People often ask me what kind of camera I use or for recommendations on which gear will help them "take better pictures". Rather than add to the crowded sea of photography advice, I'll stick to the basics. There are many different cameras from many companies to choose from. Purists will often scrutinize the advice I'm going to give you, but I'll stick to it. Nikon or Canon? If you're looking to pursue photography as a hobby or beyond, then I suggest going with one of these big two. The reason being that unless you've got money coming out of your ears, you'll probably be checking your local Craigslist for used gear from time to time; and from my experience there has been plenty more options therein. I shoot with Nikon so I'm going to go ahead and point you in that direction for the time being. If you can find a used D3200, go ahead and grab that. You'll probably find it for $500 or less with a kit (starter) lens, which is pretty solid. 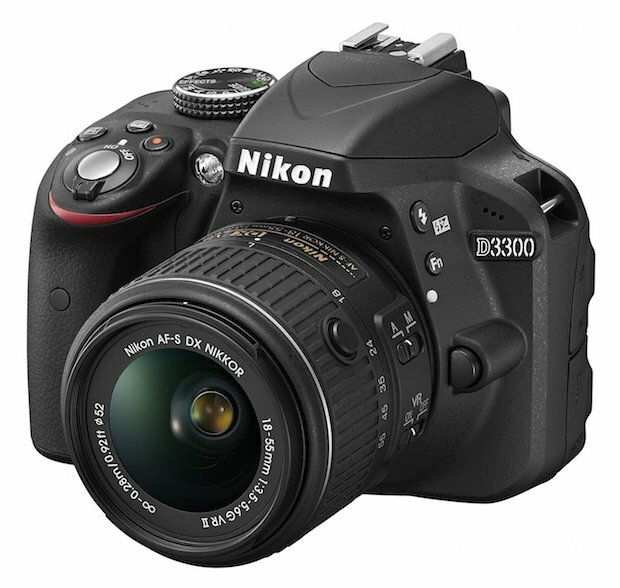 If you want to get a new one, then go with the newly announced Nikon D3300. This 24.2 MP entry level monster will shoot in low light up to 12,800 ISO, boasts built-in WiFi, great auto focus, and some of the same new-fangled technology as some of its far more expensive siblings. 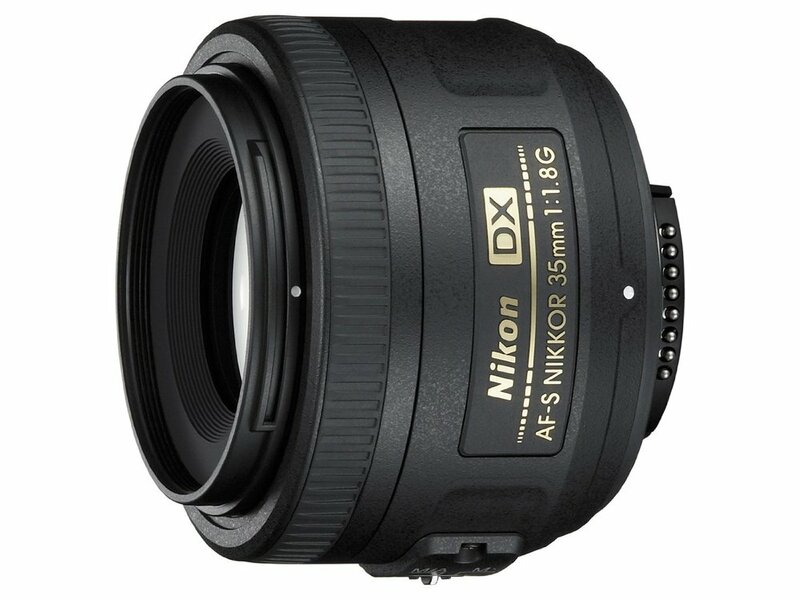 Something I'll recommend right off the bat is an additional lens, the Nikon 35mm 1.8 prime lens. At less than $200, it's one of the cheapest lenses you can get and one found in nearly every DX photographer's bag. A "Prime" lens is one that has no zoom capabilities, but boasts a very wide aperture (f/1.8), which means you can get sharp photos in far less light. It also provides a very pleasant bokeh (out of focus area) for its zoom range. This is great for short to medium distance portraits where you may not want a flash. I much prefer the look and feel of a photo taken within the confines of natural light.